Ireland's far north-west region, County Donegal offers stunning landscapes, alluring white beaches and soaring sea cliffs. Known as Ireland’s adventure capital, it offers golfing, surfing, year-round scuba diving, walking, cycling and angling. There is plenty to do and see for all the family. Explore Ards Forest Park, with its woodlands, sandy beaches and play areas or visit Donegal Castle in the centre of Donegal town. Why not board The Donegal Bay Waterbus to cruise around Donegal bay. 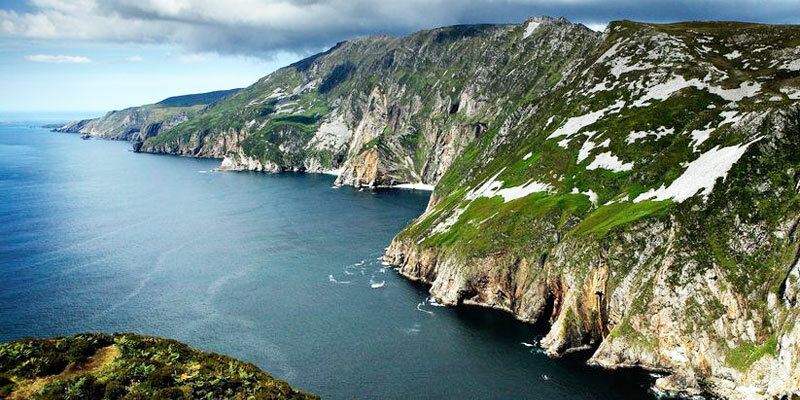 Situated in the Northwest of County Donegal and in the heart of the Derryveagh Mountains is Glenveagh National Park, where you can enjoy specialised wildlife and hill walking. Best Western Milford Inn Hotel Donegal. Hotel Accommodation in Donegal, County Donegal. Luxury 3 star Hotel.